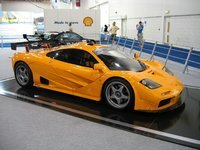 Start a new McLaren F1 question. How many seats does the McLaren F1 have? when is the next mclaren going to show?